Nearly 400 participants from around the world! Sessions, workshops and field trips that made us think more deeply about the Public Participation practice and how to grow a “culture of P2”! The 2018 North American Conference brought fresh insights, in new and different ways, on the notion of “Growing a Culture of P2”. For those that were there and for those that couldn’t make it, check out the program and the Schedule-at-a-Glance. AND for your professional development we have now included the powerpoints and other materials, provided by the presenters, so please scroll down to learn more. Our Opening Plenary: Brave, Honest Conversations with Stephani Roy McCallum. Watch the video here. and a plenary session on P2 in Government that brought representatives of all three levels of government (including Victoria Mayor Lisa Helps). Start making your plans to join us next year in Charlotte, North Carolina! SAVE THE DATES: September 4 - 6, 2019. "Not Just Dragons": A model for inclusive engagement with communities of colour. Stakeholder mapping is old school. Really? Back to the basics! Lani Brunn, Social and Community Planner, CitySpaces Consulting Ltd.
Thursday night’s Core Values Awards Gala was more than just trophy presentations! Attendees were treated to a West Coast-style Artisans’ Market, featuring a diverse selection of local craftspeople! PLUS, music by roots performer Caleb Hart and the world-travelled Le-La-La Dancers, an Indigenous troupe from Northern Vancouver Island. And there were the awards themselves: click here to see meet the winners! Engaging in Health Care - what sets us apart? Jeff Cook, President, & Paula Hay, Beringia Community Planning, Inc.
Dominic Seiterle, Engagement Specialist, Measurement and Analysis, Province of B.C. 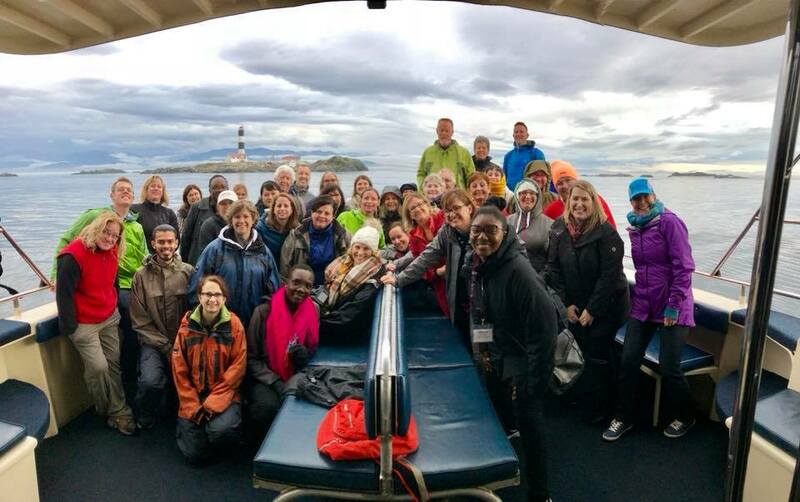 After a wonderful Conference, IAP2 takes took to the seas with fellow p2-ers from around the globe! We saw all sorts of marine life from Killer Whales (Orcas) to California Seals and more. Check out some of the highlights! 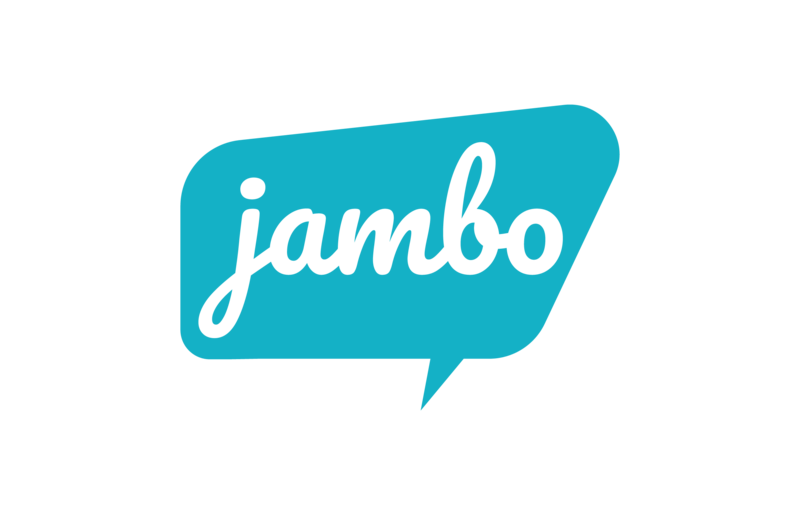 Foundational Sponsor demonstrates the highest level of commitment to cultivating innovation, creativity, and quality P2 processes. Commanditaire de premier plan démontre le plus haut niveau d’engagement en vue de cultiver des processus de P2 innovants, créatifs et de haute qualité. Embrace the Future. Build on the Past. On the southern tip of Vancouver Island, Victoria is a community of choice for its temperate climate, natural beauty, recreational sites and economic opportunities. Millions visit the city every year and enjoy the natural beauty, temperate climate and heritage charm Victoria offers its citizens every day. There is a wealth of natural and man-made riches, including stunning heritage architecture, ocean views and mountain vistas. 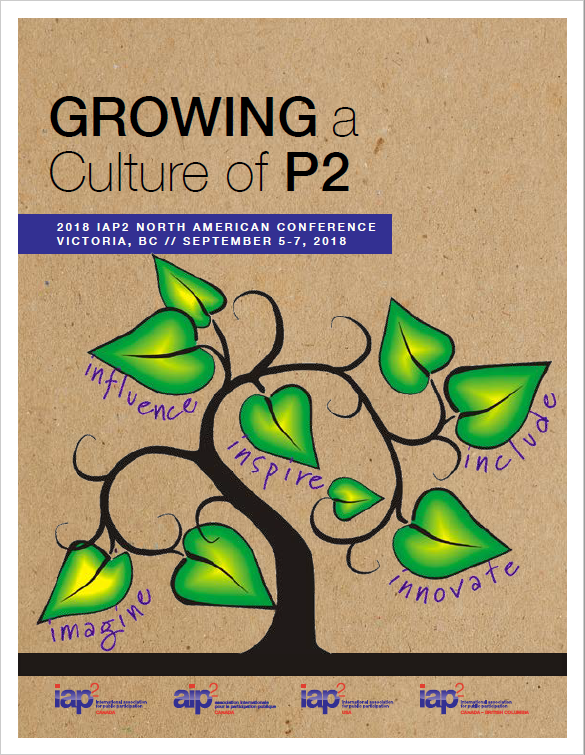 In fact, the beauty of the world-renowned Butchart Gardens provided inspiration for the 2018 IAP2 North American Conference theme: "Growing a culture of p2". We hope you find their rare juxtaposition of heritage charm, scenic backdrop and modern city-scape as inspiring and refreshing as we do. Tournée vers l’avenir. Riche de son histoire. Située à la pointe sud de l’île de Vancouver, la ville de Victoria est une communauté de choix avec son climat tempéré, sa beauté naturelle, ses sites récréatifs et ses nombreuses possibilités économiques. Chaque année, des millions de visiteurs viennent admirer la beauté des paysages et profiter de la température clémente et du charme historique qu’offre la ville de Victoria. Riche de trésors naturels et façonnés par l’homme, Victoria possède un patrimoine architectural hors du commun ainsi que des vues panoramiques sur l’océan et les montagnes. C’est d’ailleurs la beauté des Jardins Butchart réputés dans le monde entier, a inspiré le thème de la Conférence nord-américaine 2018 de l’AIP2 : « Propager une culture de la P2 ». Nous espérons que vous trouverez tout aussi inspirante et rafraîchissante que nous la juxtaposition unique du charme patrimonial, de la beauté de la nature et de la modernité que propose la ville de Victoria.